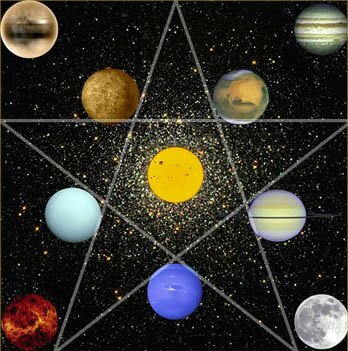 Vedic astrology is the traditional system of astrology of India that is at least 4000 years old. It is also known as Jyotish, Indian astrology, Eastern astrology, or Hindu astrology. It has recently gained popularity in the West because of its accuracy in predicting events and major trends in our lives. Vedic astrology is an excellent tool for helping us understand our dharma or life purpose as well as for giving us specific timetables for making decisions about career, finances, relationship, health, spiritual growth, etc. It is based on the sidereal zodiac which calculates the positions of the planets according to observable astronomy.